A new roof is a major purchase. Unfortunately, procrastinating re-roofing due to lack of budget might further compromise your home’s structural integrity and put you at a greater risk of water damage. Understanding this reality, we offer you different financing options to help make your project friendly to your pocket. Kroll Construction is one of the few roofing companies that take most major credit cards for payment. 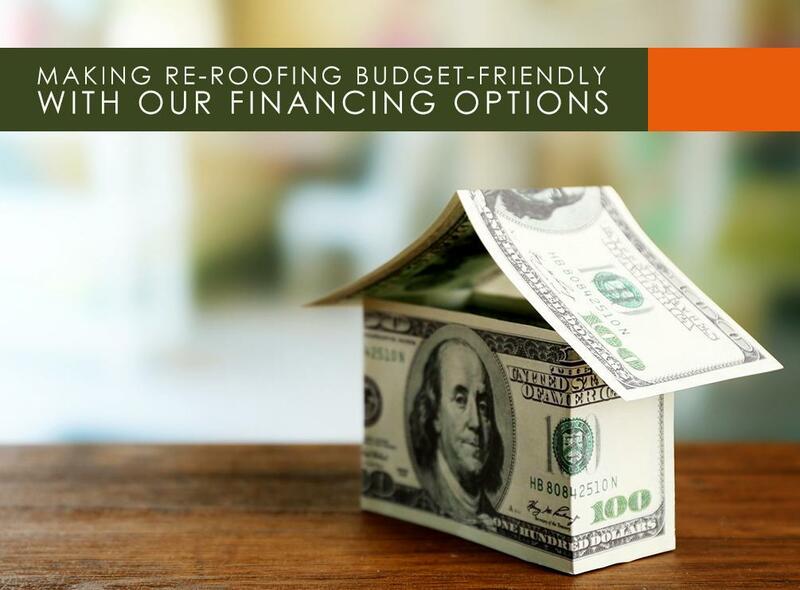 When the need to replace your roof comes at a bad time, we let you use plastic money to fund your much-needed project. This means you no longer have to save and wait for months to get rid of your faulty roofing system. One of the cards we accept we recommend is the Home Projects® Visa® credit card. Issued by Wells Fargo Financial National Bank, an Equal Housing Lender, you’d get an open line of credit for all of your home improvement needs. If you’re going through trying times, we provide an option to buy your home a beautiful and long-lasting roof without spending most of your cash. Our roofing company recommends the Home Projects Visa credit card because it helps you manage your finances in a frictionless manner. It provides a number of payment options for your convenience. With your intuitive online account, the Home Projects Visa credit card makes it simple to track your payments and expenses. To help keep your home improvement expenses to a minimum, we help you avoid interest if you pay everything in full within 12 months. If specials were available, we’d be happy to assist you get better terms to make your payments more manageable. Kroll Construction is one of the roofing companies truly committed to making home improvement a positive experience. With our financing options, you can now tackle your project without making your budget a nightmare. To talk about your home improvement needs in Detroit, Michigan, call us today at (888) 338-6340. We’ll schedule your FREE, in-home consultation at your most convenient date and time.